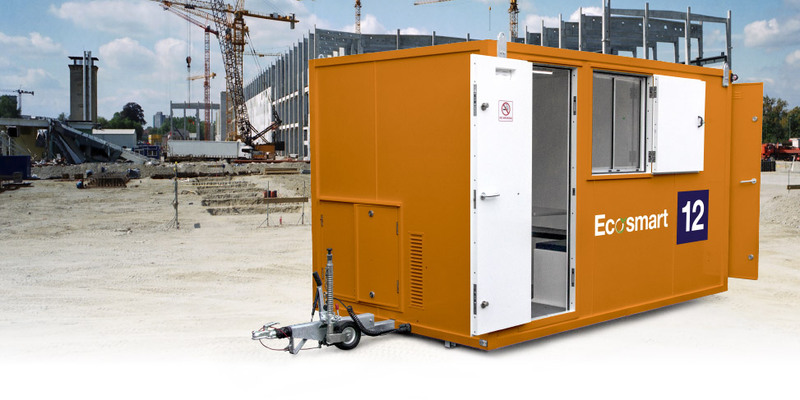 EasyCabin have a wide range of environmentally biased mobile and static welfare units, ready to ensure that a construction site is fully complaint with relevant health and safety law. 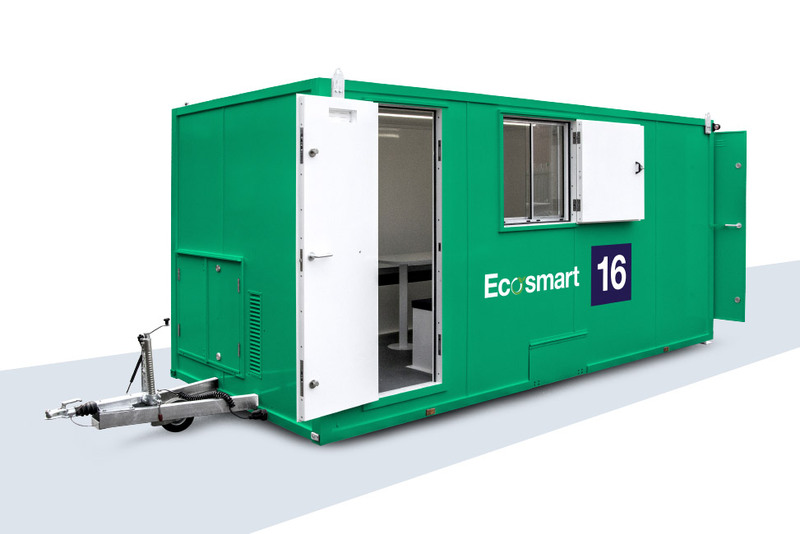 Providing environmentally safe, clean and legally compliant welfare facilities on a construction site is made a simple by EasyCabin. 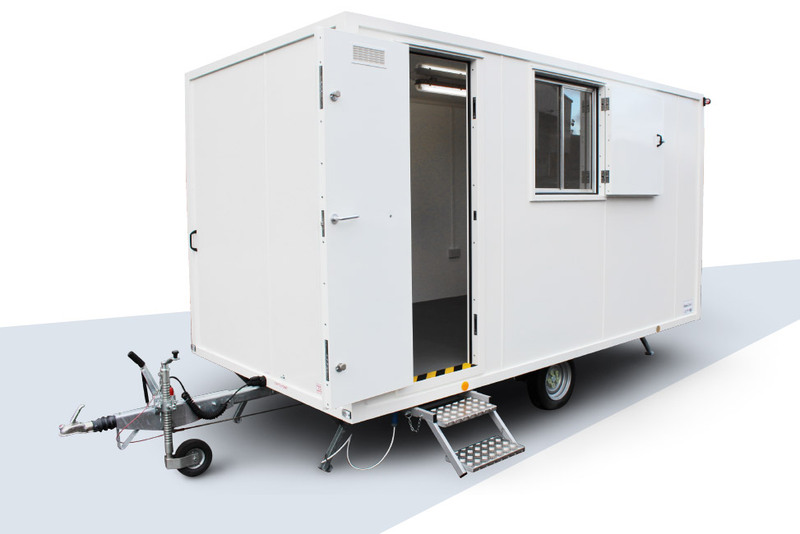 With a variety of mobile and static welfare units manufactured, a site manager can be assured that the site has the correct facilities. 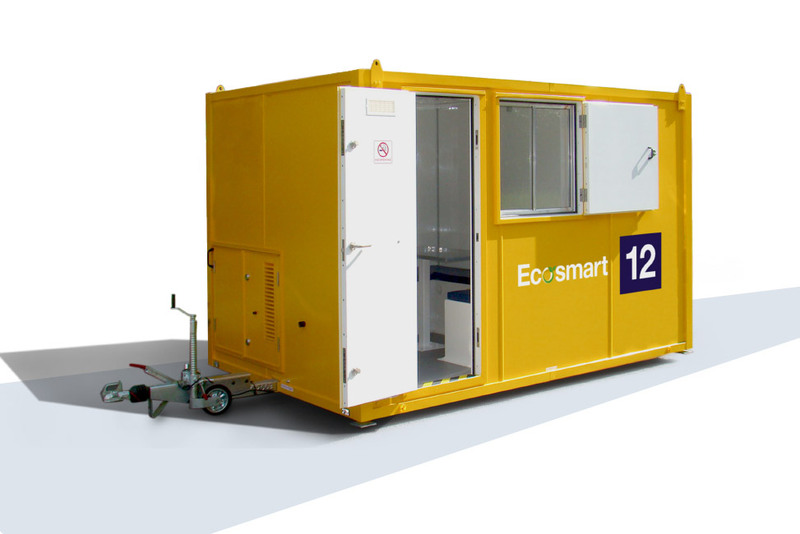 EasyCabin mobile and static welfare units are manufactured to the quality measures required by the construction and construction rental markets. 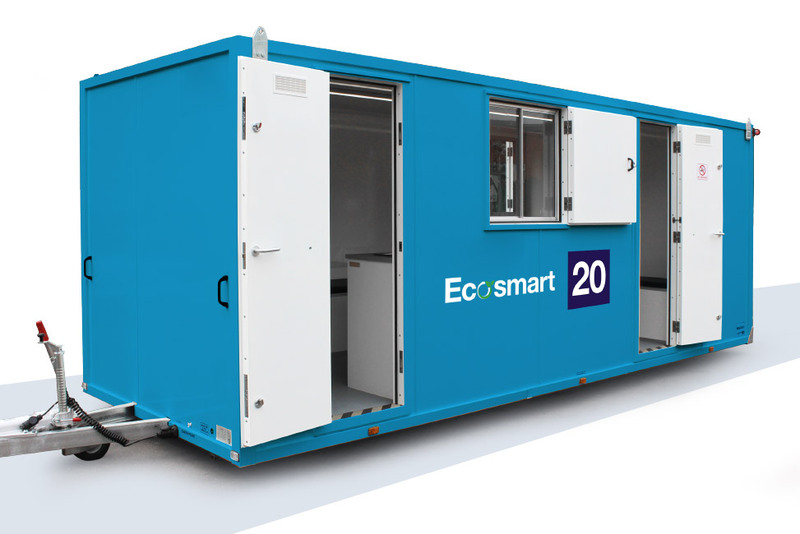 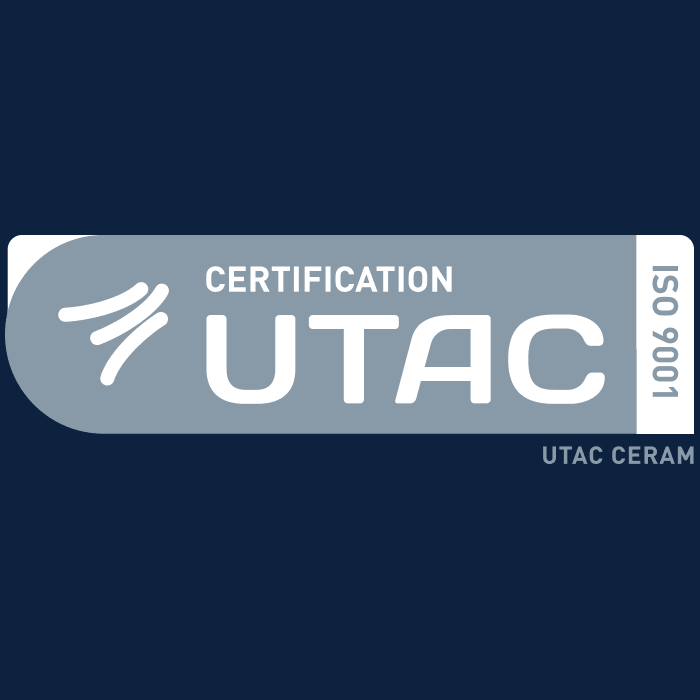 Energy performance is maintained by high standards of insulation, LED lighting, low carbon ‘air’ heating and fuel-saving battery/generator combinations. 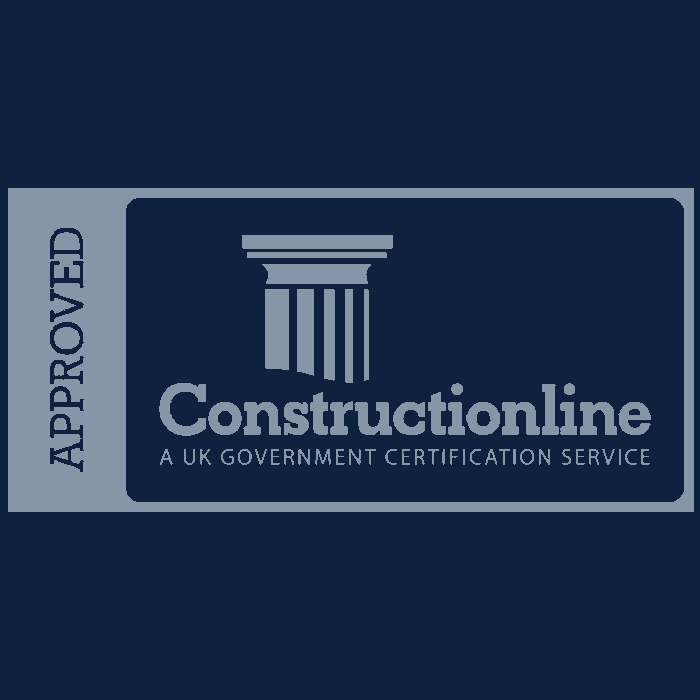 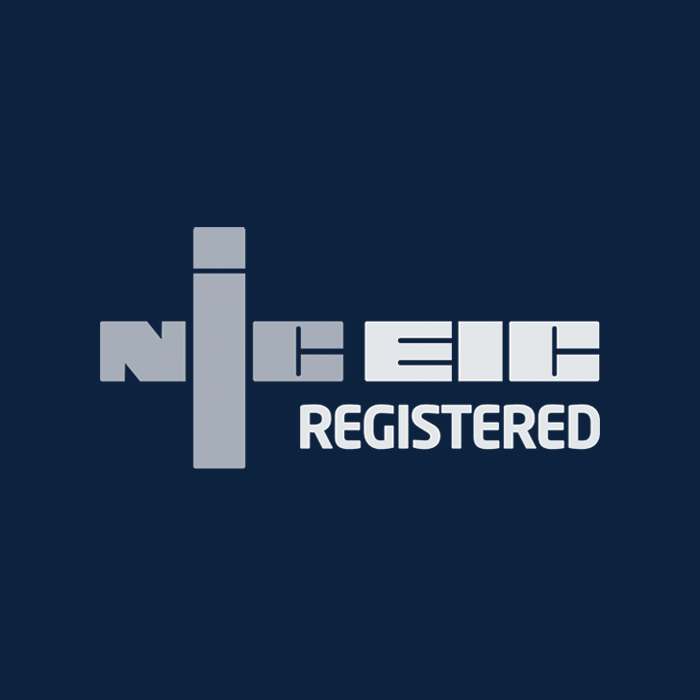 Setting up a construction site with all the correct welfare facilities, office accommodation and security provisions can be daunting task. 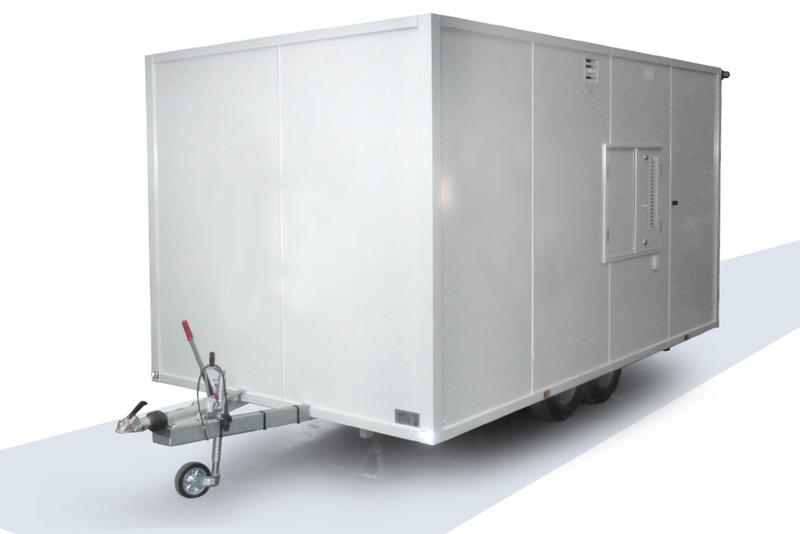 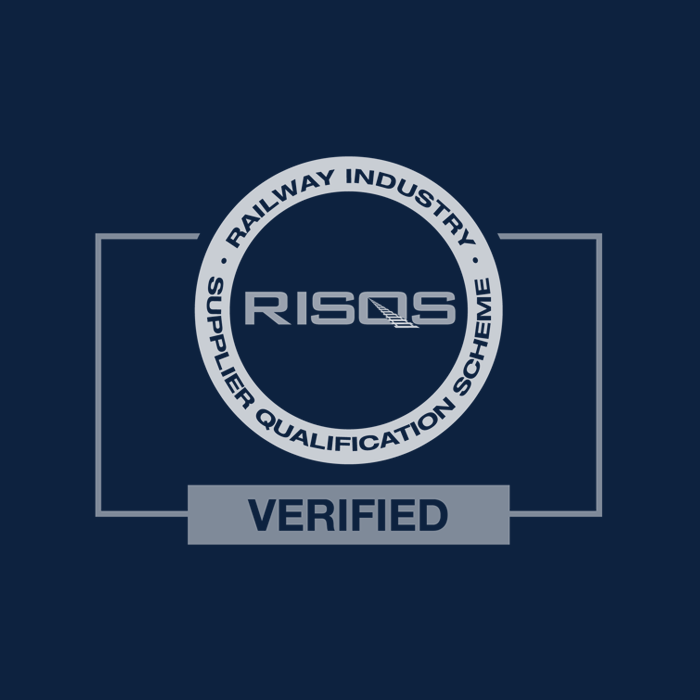 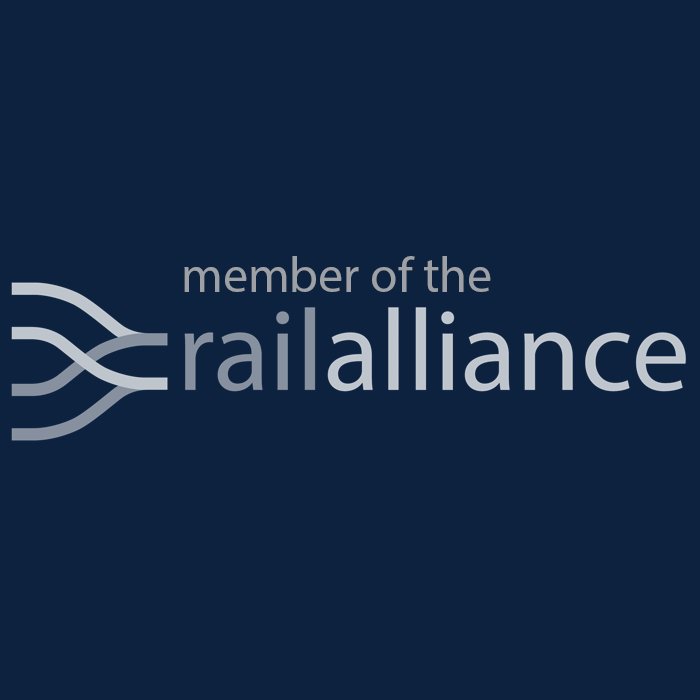 However, with the range of EasyCabin mobile and static temporary accommodation units an site set-up can be put together with care. 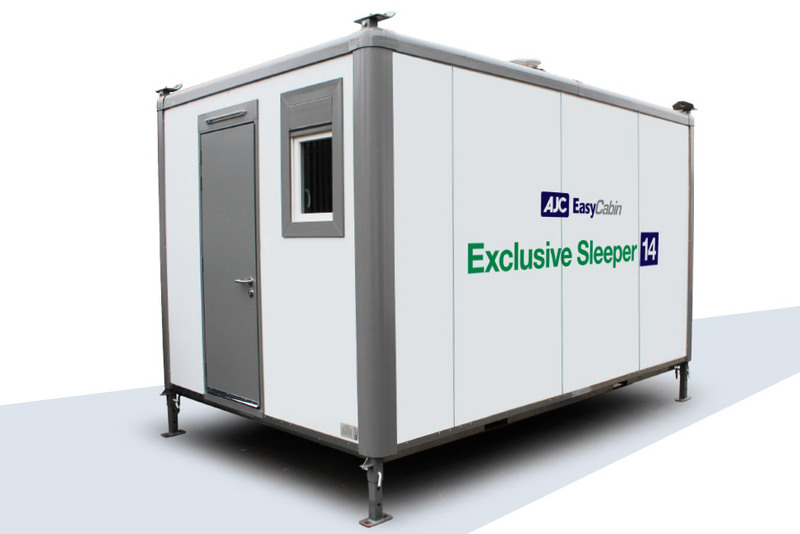 EasyCabin manufactures a wide range of welfare units, office accommodation, work stores, security cabins and overnight sleeping arrangements. 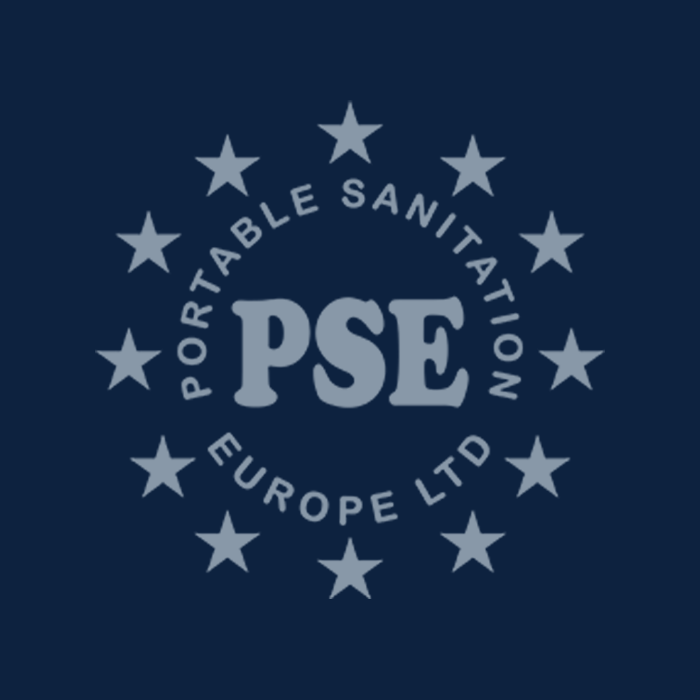 Separate shower and toilet units are also available. 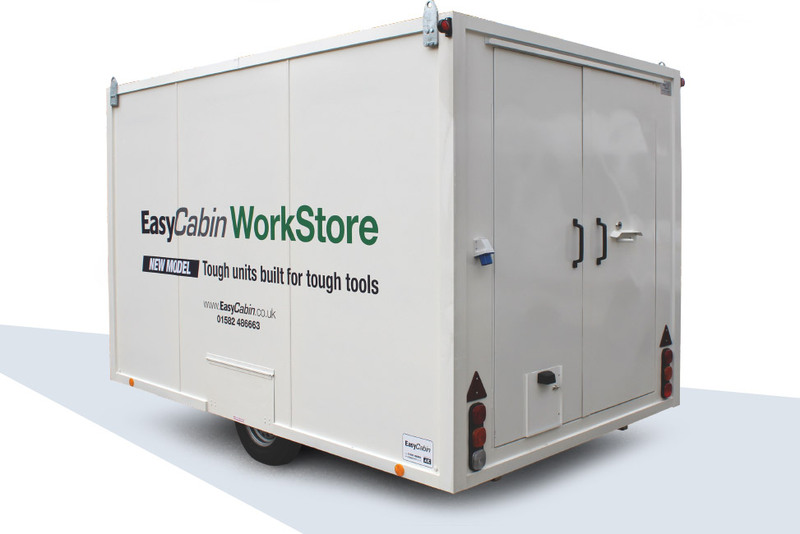 EasyCabin’s design team are available to discuss espoke builds if individual requirements are needed to be met.